Danica Patrick got behind the wheel of the No. 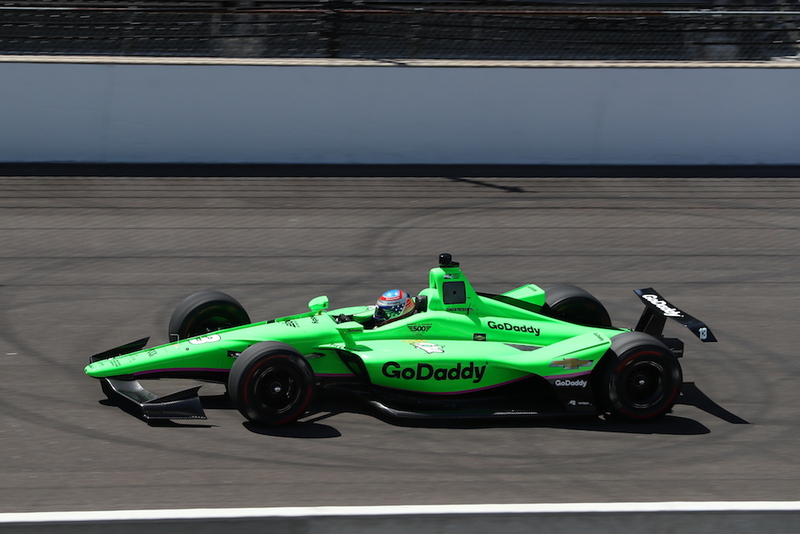 13 GoDaddy Chevrolet of Ed Carpenter Racing at the Indianapolis Motor Speedway on Tuesday, where she managed to complete the oval refresher course mandated by IndyCar officials ahead of the 2018 Indy 500. 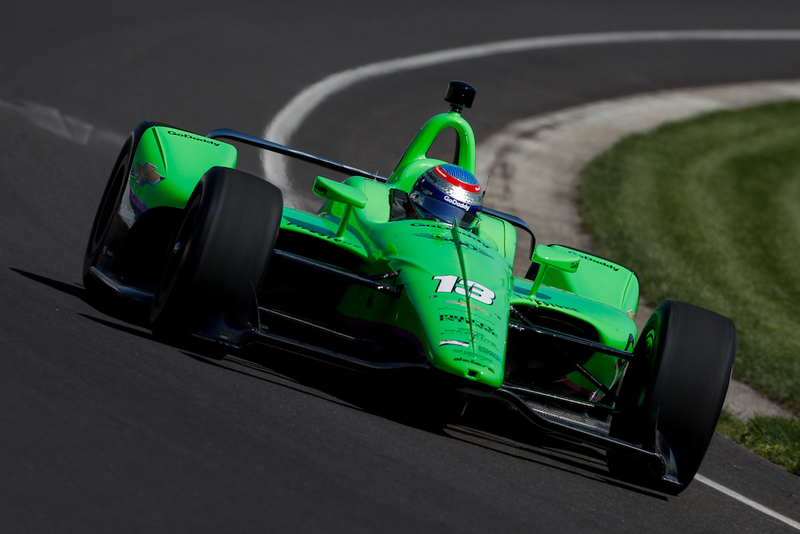 The program is called "ROP," and it's required for all first-time Indy 500 rookies as well as drivers who haven't raced in several years, or in this year's case, haven't driven the 2018-spec IndyCar. Patrick joined other repeat and rookie drivers such as Robert Wickens, Jay Howard, Sage Karam, Matheu Leist, and Kyle Kaiser at the 2.5-mile oval. Patrick and company had to undergo a three-phase rookie orientation throughout the course of the day, which aims to familiarize drivers with their cars, the track, as well as other variables like grip, winds, and weather conditions before allowing them to run at full speed. IndyCar restricts the drivers from exceeding specific speed markers during each one of the three runs, with the third one being the fastest. Of course, a normal human's definition of "slow" varies from IndyCar officials, as the fastest speed set on Tuesday exceeded 220 miles per hour. 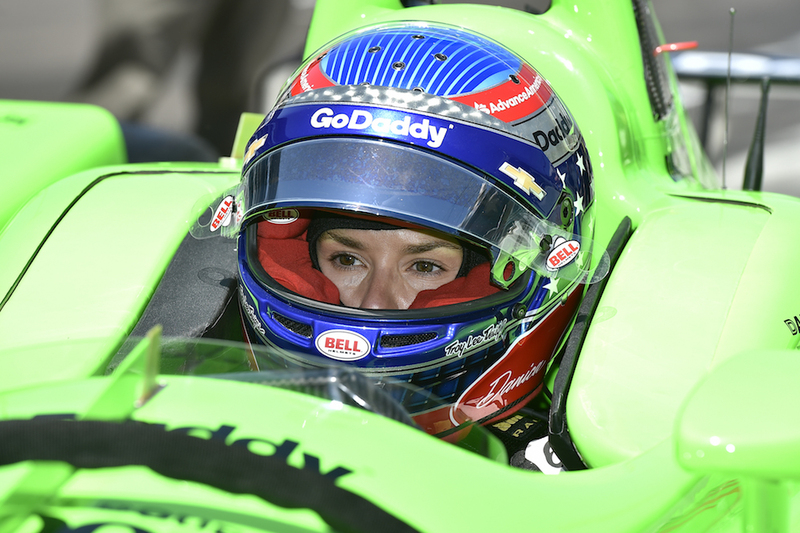 "It's been seven years since I drove an Indy car here," said Patrick, the first woman to lead the Indianapolis 500 (as a rookie in 2005) and the best female finisher of the race (third place in 2009). "Yeah, it's been a long time." "I just wanted to get through today, get more comfortable, be able to get on with the job. There's been a lot of anticipation on this day for me." 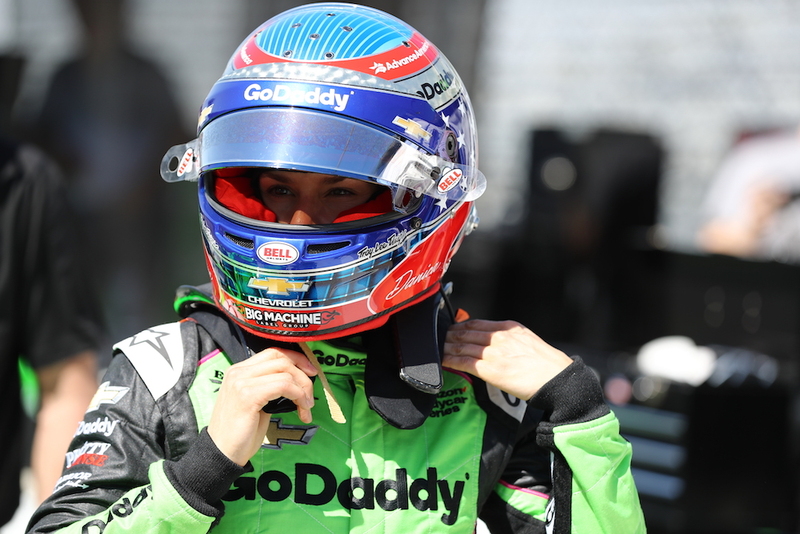 The 36-year-old racing driver enjoyed the support of her former racing engineer Matt Barnes, who coached her on the basics of the 2018 IndyCar as well as the intricacies of the Indianapolis Motor Speedway. "I think that once I'm flat out the whole way around, I'm feeling comfortable, feeling the changes, you can really work from there," added Patrick. Patrick aims to fulfill the second portion of what she calls the "Danica Double," a sort of farewell tour for the longtime racing driver with better fortunes than the first, which saw her crash out at the 2018 Daytona 500 NASCAR race.